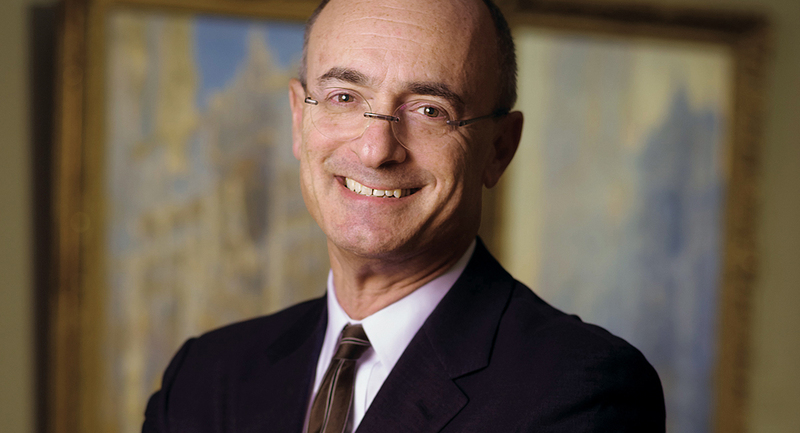 Matthew Teitelbaum is an international leader in the world of art museums and galleries. His lecture will address the subject of the future of museums in the twenty-first century with reference to his experiences leading art institutions in the United States and Canada. Matthew Teitelbaum is the Ann and Graham Gund Director of the Museum of Fine Arts, Boston, Massachusetts, and the former Michael and Sonja Koerner Director and CEO of the Art Gallery of Ontario. 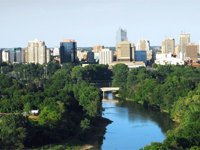 He is actively involved in national and international visual arts organizations and is a past president of the Association of Art Museum Directions, as well as a member of the Canadian Art Museum Director’s Organization and the Bizot Group of International Directors. A scholar of contemporary, European and Canadian art, Teitelbaum holds a Bachelor of Arts with honors in Canadian history from Carleton University; a Master of Philosophy in modern European painting and sculpture from the Courtauld Institute of Art, London; and an honorary Doctor of Laws from Queen’s University.